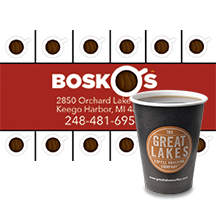 Bosko's is BACK and serving up only the BEST! 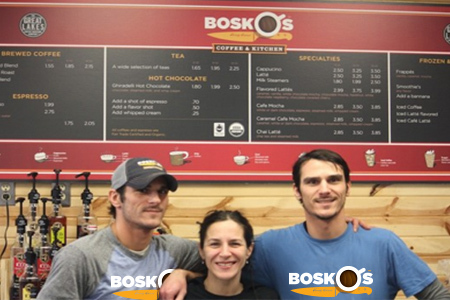 Bosko's family owned and operated! Check here each day as we list our homemade soups of the day, special events and more! It's always fresh at Bosko's! Whether you're looking for breakfast, lunch, dinner or a snack ... we've got ya covered! Our drive-up window opens at 6am. Fresh Homemade Soups every day! 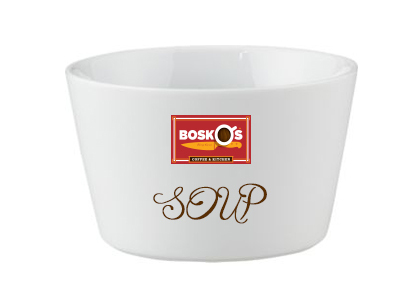 Check out our Daily News feed for soups of the day and more! Drive-up window opens at 6am.